The good news is that lots of us are cutting back on our meat consumption which is a great start. 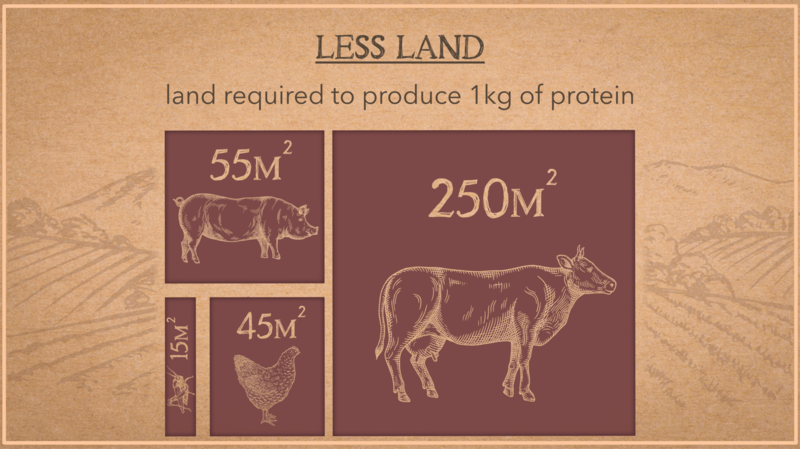 We are not a meat-free family ourselves but we have reduced the amount we consume. I’ve also started buying sustainable crowdsourced meat and take part in meat-free Monday every week. 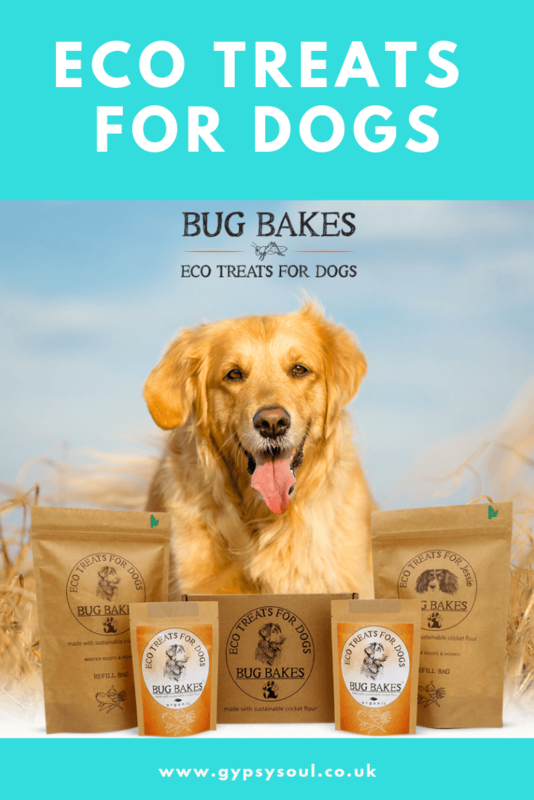 Bug Bakes mission is to reduce the environmental impact of pet ownership by making products which are as good for your dog as they are for the planet. 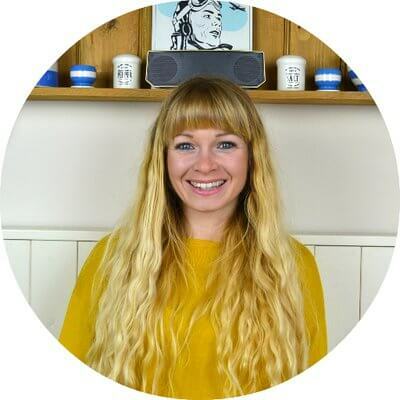 The company is the brainchild of Ross Lamond who after learning at university about the impact that livestock farming has on the planet decided to try and do something about it. 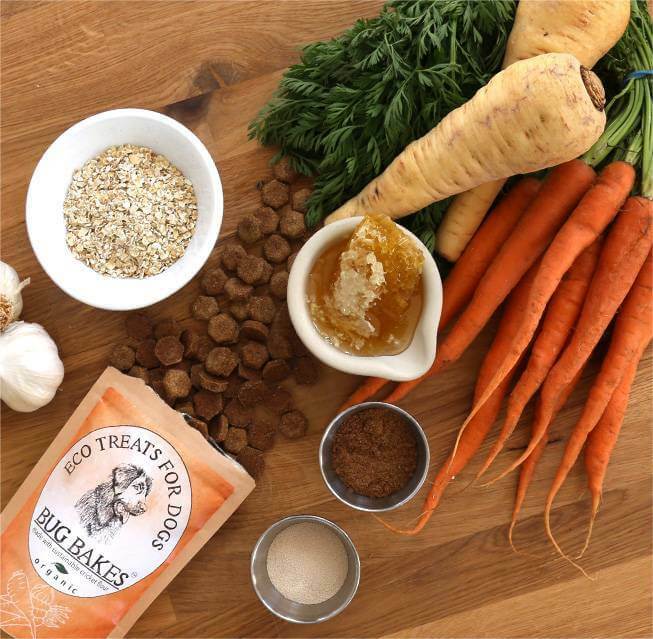 Crickets are a great source of sustainable animal protein for dogs. 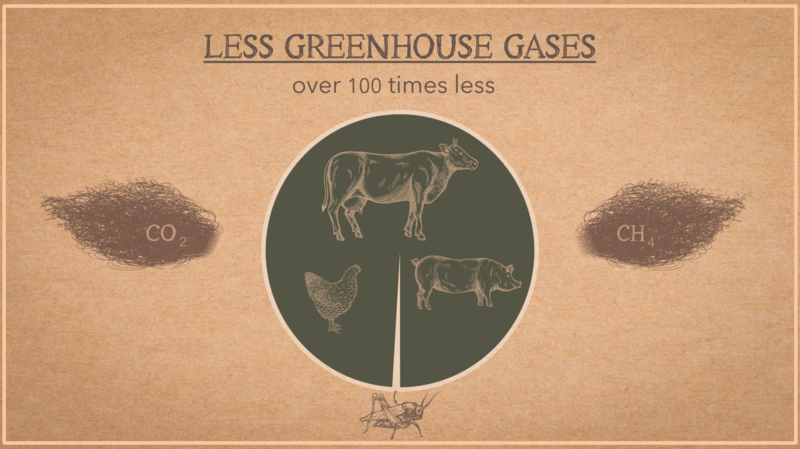 It’s a well know fact that livestock farming plays a bit part in contributing to greenhouse gasses globally. 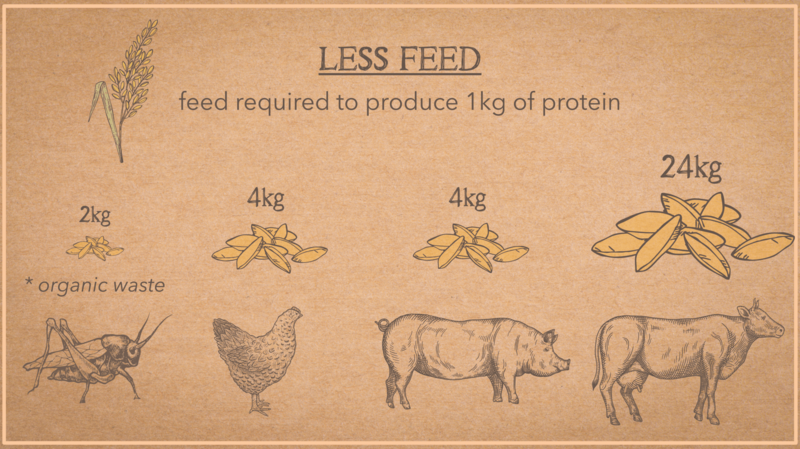 Farming crickets produces hundreds of times fewer greenhouse gasses than livestock. 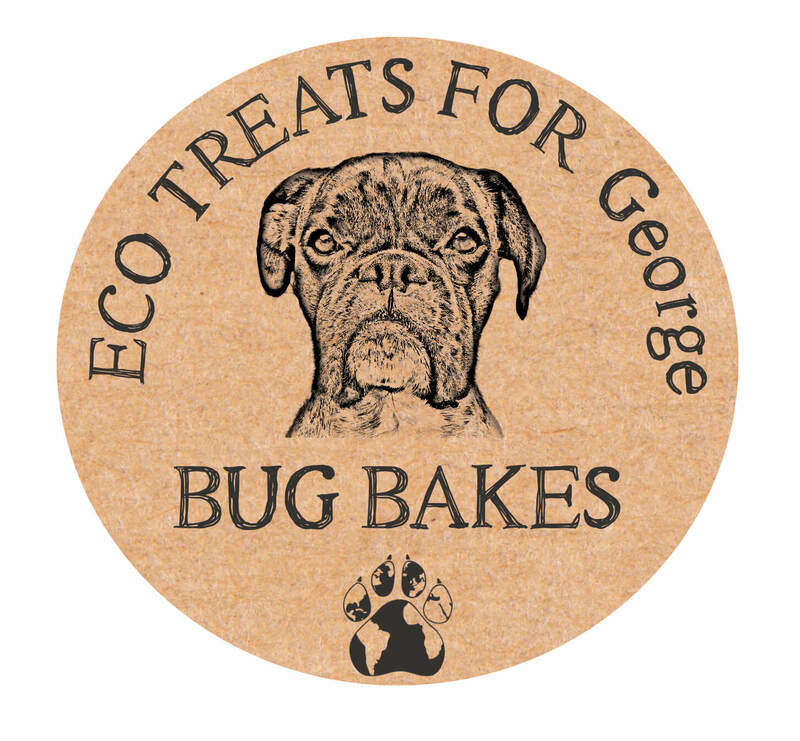 What Makes Bug Bakes Eco? 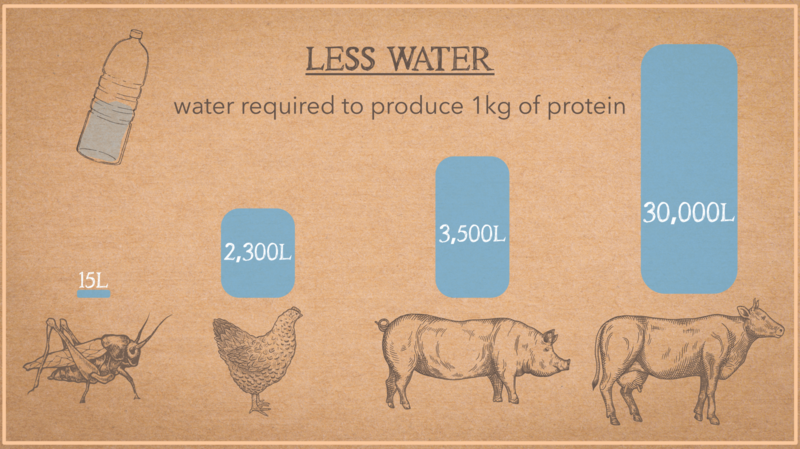 As I already said above crickets are a sustainable protein source as they use up less water, feed and land compared to animals. 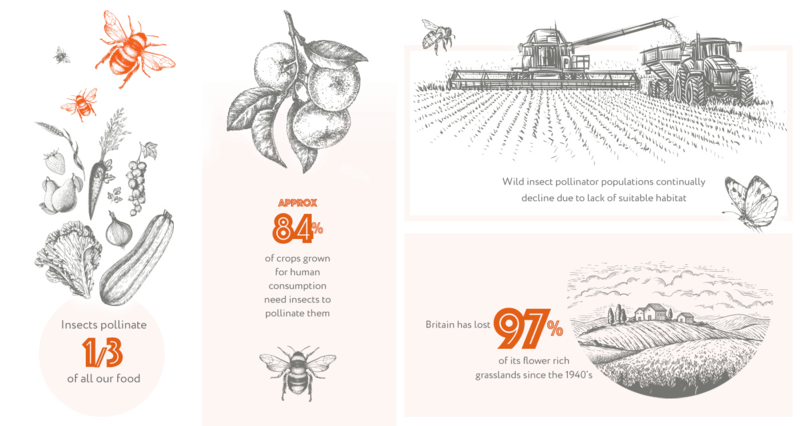 Organic farming promotes wildlife on the farm by 50%. It’s especially good for bees and butterflies. 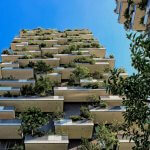 It also promotes healthy soil which absorbs five times as much carbon as forests. 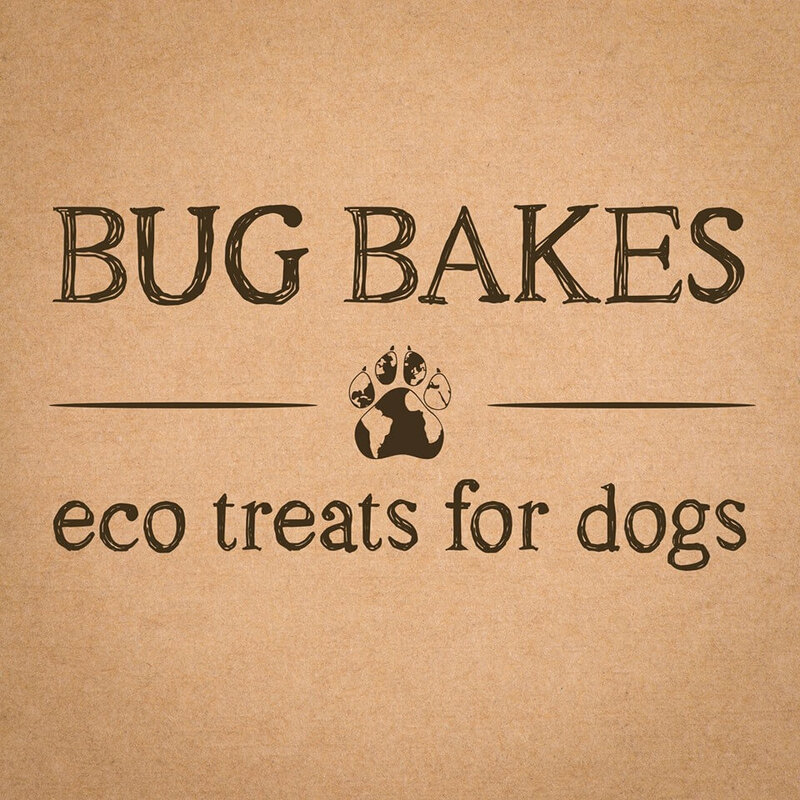 I must admit when I first heard about Bug Bakes I thought it all sounds great but I bet their packing is plastic. However, I was happy to discover that Bug Bakes really had thought of everything, including the packaging they use. 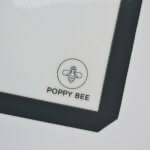 They use lightweight compostable packaging and mailing materials. No plastic, no waste. 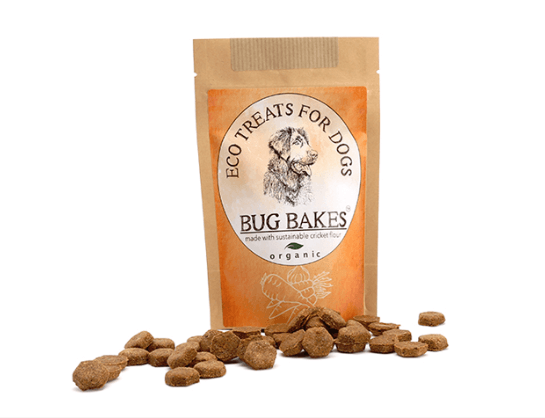 For every bag of treats sold Bug Bakes will donate 5p to the Bumblebee Conservation Trust. 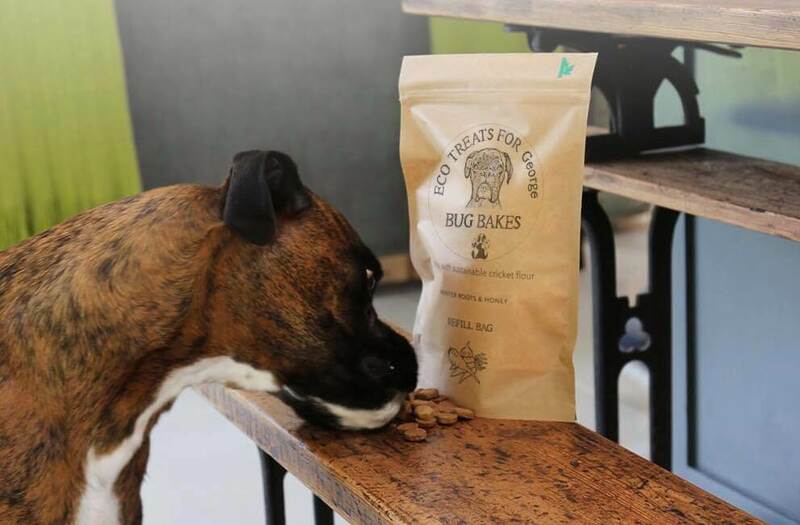 Bug Bakes aim to be fully transparent about their products and practices which I believe is something that consumers are wanting more and more these days. There are only 3 calories per treat. 55 treats per pack approx and they have a long shelf life. You can opt for a single pack, currently, priced at £3. 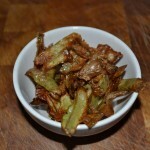 You can buy in bulk, 14 packets for £35 + free shipping. 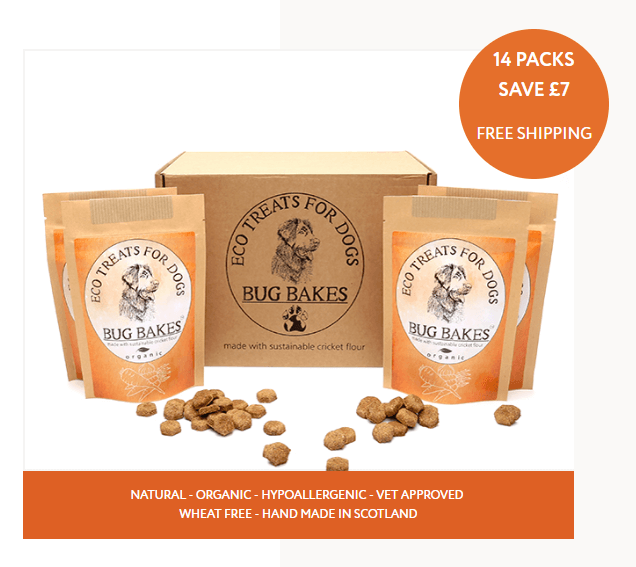 Bug Bakes also have a fantastic subscription service which is the most cost-effective and eco-friendly way to buy the treats. You choose how often you’d like one or more refill bags delivered and they will sort it out from there. There are no commitments and you can cancel at any time. 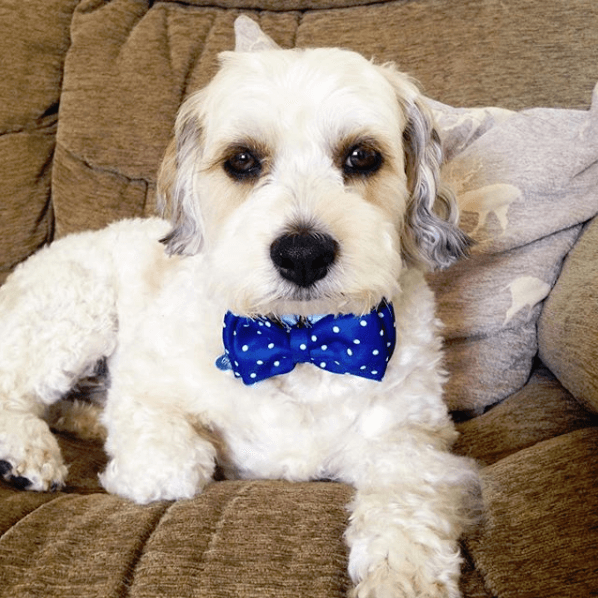 As an added bonus the refill bags can be customised with your dog’s name and face at no extra cost. You also have the option of referring a friend where they will get a free bag and you’ll get rewards when they sign up! Prices start from, just £9. 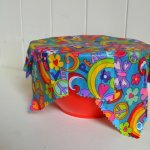 Bug Bakes have very kindly offered Gypsy Soul readers a £3 discount on any purchase. That is the equivalent of a free bag of treats, you just pay postage. To claim your £3 discount enter the code ‘gypsysoul’ at the checkout. I really love this company! 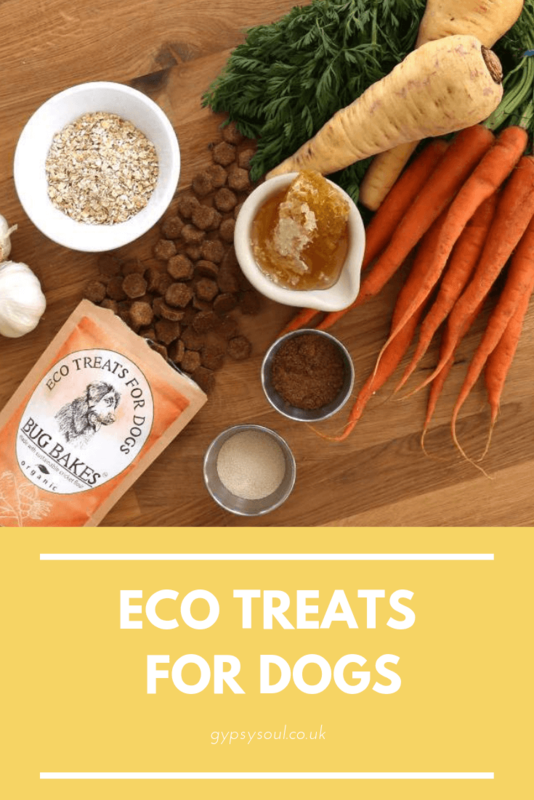 Being a dog owner myself I know how hard it is to find eco-friendly dog treats that not only use eco-farming processes but also arrive in eco-friendly packaging and at affordable prices. It’s so hard in fact that Bug Bakes is the first company I have heard of that tick all of those boxes. I will definitely be buying Bug Bakes for Charles. 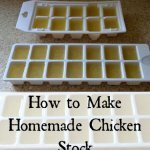 What are your thoughts on Bug Bakes? 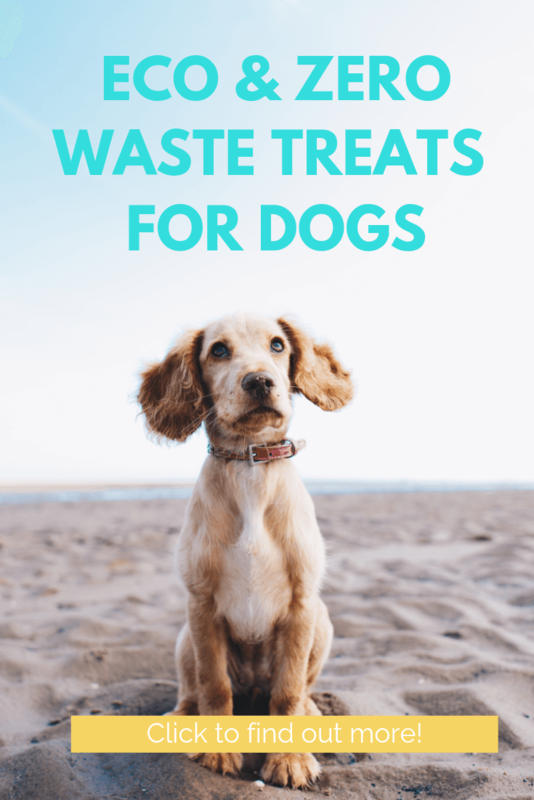 Would you like your dog to try them? 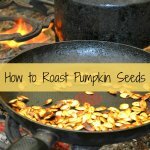 This is a collaborative post with Bug Bakes.